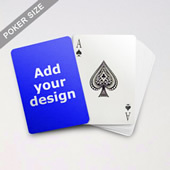 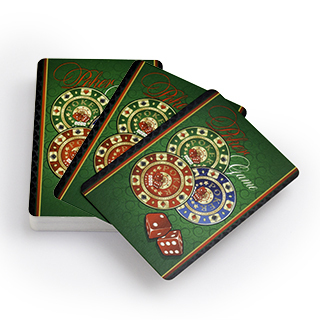 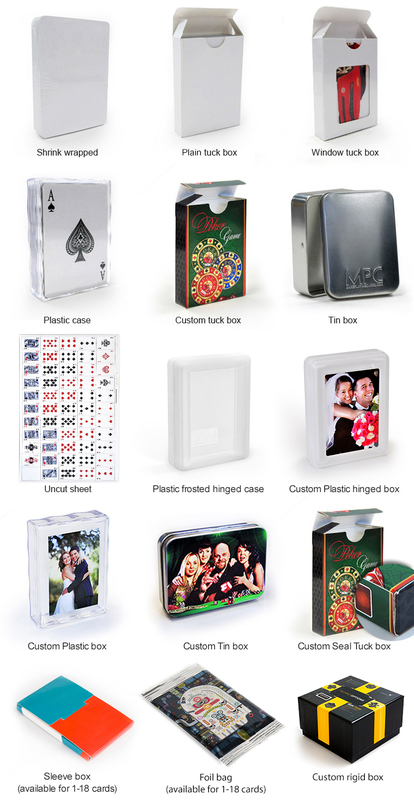 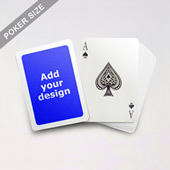 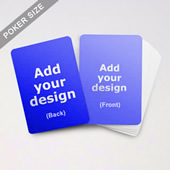 Designed for marketers who are looking for inexpensive custom freebies, this classic poker has a blank surface for you to add in your promotional message. 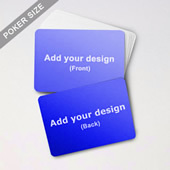 Everything can be done in our user-friendly online builder. 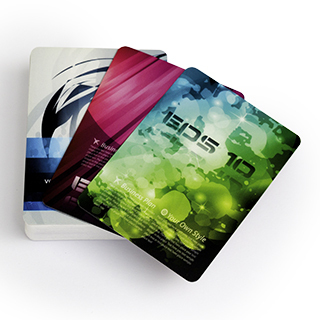 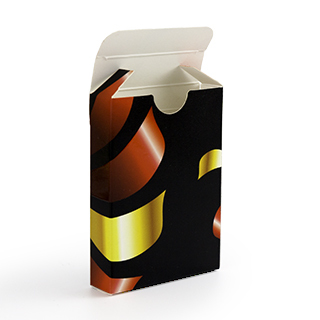 You can upgrade to a white card box with a transparent window or custom-printed tuck box packaging at modest cost.